Albanians are consuming more and more electricity than other countries of the region. 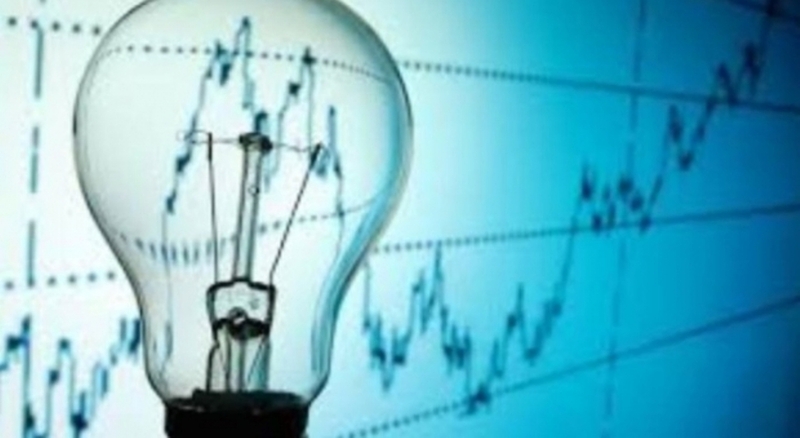 According to the latest figures of the European Institute of Statistics, Eurostat, Albania has the highest energy consumption rate compared to other countries of the region. In 2017, the country registered an 8.1% increase in energy consumption as opposed to 4.9 in Montenegro, 1.3% in Northern Macedonia and 2.5% in Serbia. Meanwhile, Albania’s energy consumption is also higher than Greece or Italy. In Italy, consumption of electricity has seen a decrease. It looks like the growth that Albania has in energy consumption is explained by the fact that the population uses it for heating and cooking, in contrast to other EU member countries or countries in the region which have chosen gas to meet their needs. This fact has also been admitted by Albanian authorities in their gas master plan. According to this plan, the Albanian population will be able to use gas as a means for cooking and heating by 2040. Let us recall that a few days ago, during a debate in parliamentary committees, representatives of the Energy Regulatory Authority said that this process has seen many delays. According to them, construction companies should face new requirements, according to which, no new constructions should be allowed. without first installing gas fixtures, which will enable household consumers to use gas supplied by the Trans Adriatic gas network.